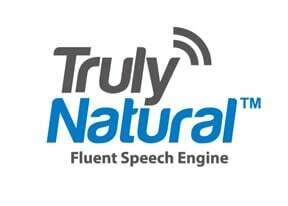 TrulyNatural™ is the first embedded large vocabulary continuous speech recognizer system which can provide the same state-of-the-art performance as cloud based technologies, but on the device. 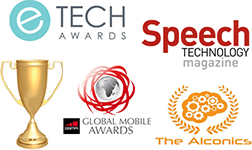 Many applications don’t need, or don’t want to rely on, a cloud based connection to do high performance speech recognition. Connections can frequently fail or cause fatal delays, and recent concerns have been expressed about sending personal data to the clouds where it could be stolen or used for purposes undesirable to the owner. Sometimes a client/cloud distributed system with optimal performance is desired or a standalone embedded solution that can perform complex or natural language tasks without being too slow or lacking accuracy. TrulyNatural is the solution for these needs. 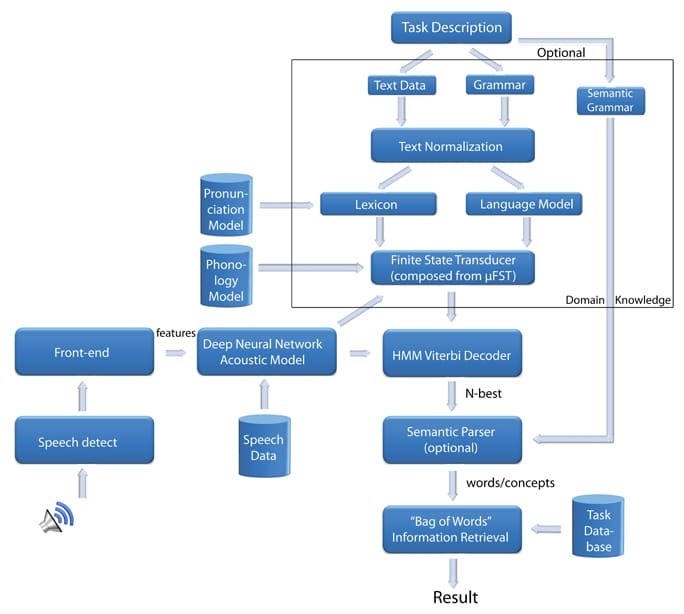 Sensory uses a unique form of a neural network with deep learning to achieve acoustic models an order of magnitude smaller than the present state-of-the-art. These neural networks employ the most recent breakthroughs in speech feature extraction to produce superior accuracy in real world noise. Combining this with a small Finite State Transducer (FST) enables storage and accurate processing of multiple large search domains as required in today’s market. Download a full copy of our TrulyNatural Data Sheet.